This is not the first time the singing duo had a conflict that threatened to separate them but somehow they had managed to resolved things. Now it seems there is no going back on this declaration of separation. Lola who is married to one half of the singing duo, Peter, has somehow always managed to be dragged into whatever fight P-Square is having. 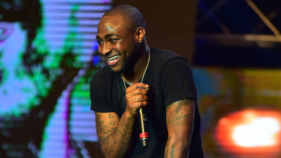 Fans of the music group and Nigerians in general never hesitate to brandish their weapons and point accusing fingers at the mother of two whenever the family feuds. 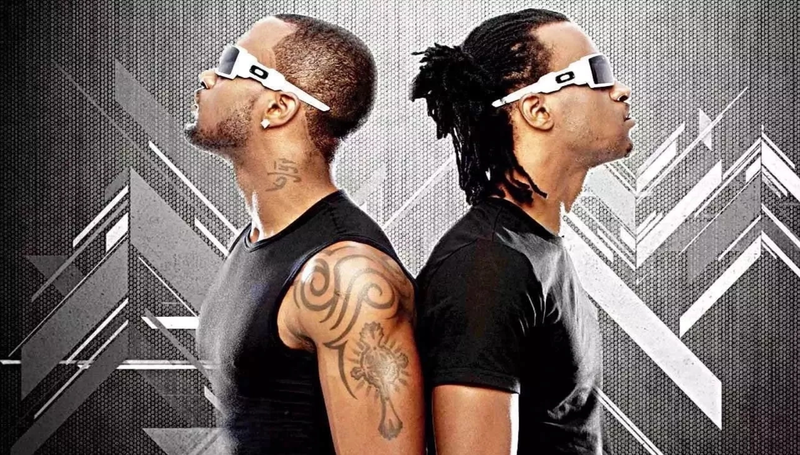 Peter Okoye has made several complaints about his twin Paul and their older brother Jude, who happens to be the manager of P Square. Peter accused Paul of being uncooperative and ruining their plans for a musical tour in the US. In addition, Peter said Paul was guilty of slander against his wife and children. 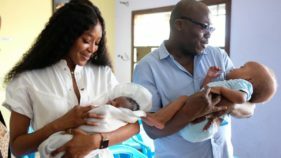 Possible further causes of the split could be the fact that Peter had a lot to say about his older brother Jude, who allegedly threatened Peter Okoye with murder. Peter added that Jude also threatened to shoot his wife, Lola, with a pistol. This post came days after his brother, Paul wrote on Instagram saying; “Only a woman can come where there’s peace and destroy it”. and trust Nigerians to take this with a pinch of salt, by all means, blaming Lola. We can only wish the once duo success as they decide to take on solo careers.